I’m currently investigating the possibility of shooting the entirety of my next video project with the iPhone as well, but to start with, I will certainly be raising the quality of the regular swing clip postings right off the bat. It all began when I got my first taste of video-shooting with an iPhone a while back in 2017. Also in the works, I’m looking into a Mac Mini computer (excellent video production, from what I’ve been reading) or at least upgrading my PC’s video editing software, because whatever is coming down the pipe with regards to 2019, it’s going to be the best video and production quality ever. 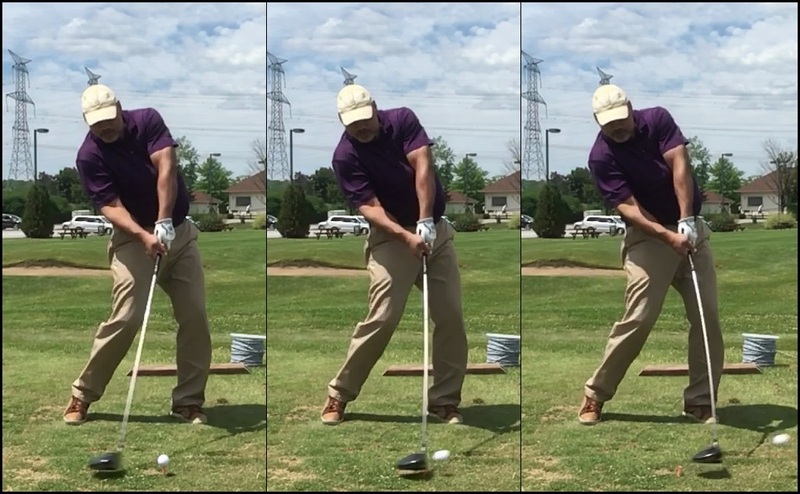 I haven’t been as excited to kick off a new season, I would say, since 2013, the first year in which I had left the Mike Austin school of thought and decided to research and build the MCS Golf Swing model from the ground up. So, I’ve figured out which adjustments I had to make in order to swing 100% according to the optimal specifications of the MCS Golf Swing model and all that remains to be seen is how it all breaks down on video, and how long it takes to determine how correct the conclusions I’ve made over the winter on enhancing one’s MCS mechanics are. I’m also getting ready to begin the vlog or video podcast segment of the new season, time allowing, with live video segments replacing some of the written blog stuff that has been the main fare here. This of course will have to wait until I’ve confirmed my research from the winter, but I’ve got the engine running and am watching the days tick down to the outdoor season. If everything pans out the way I envision – there will be a video project this year, and you can bet it will surpass anything I’ve done to date, even the latest series. From there, who knows where we’ll go – but I’m happy to share the journey with you all!